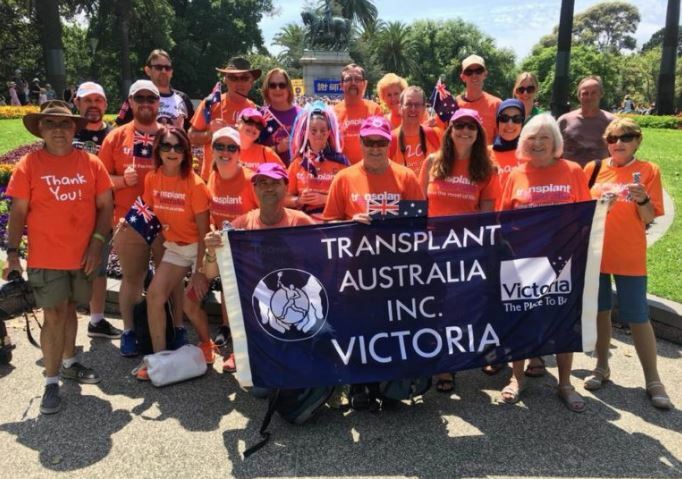 The Transplant Australia Victoria/Tasmania committee has members from all corners of Victoria and Tasmania. 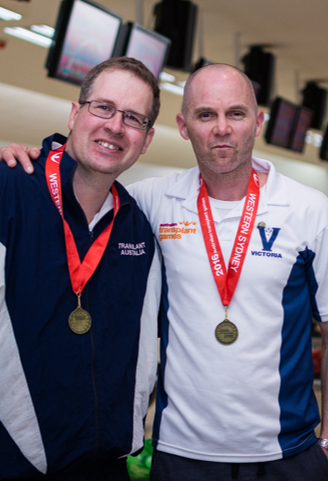 TA ‘Vicmania’ holds various events during the year for members and friends, in country locations as well as the metropolitan areas, including social barbecues, an annual Dinner Dance, tenpin bowling, and the Australia Day March. We have lots of fun, gain new skills and meet people who’ve had similar experiences. The VIC/TAS group has a wonderful sense of community and comradery, and newbies are welcome to come and join our family. 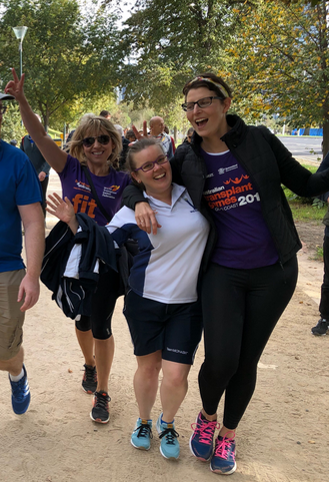 Throughout the year we also hold fundraising activities and various organ donation awareness events to engage the public, and support those awaiting a transplant by offering a shoulder to lean on. 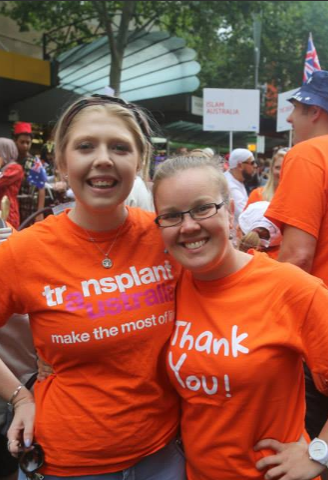 So, if you’re thinking about getting involved in the VIC/TAS committee of Transplant Australia – stop thinking and start doing! We can’t wait to see you at our next event! Contact Brooke Huuskes or Chris Tew for more information.